Rockhills is a family, and part of belonging is jumping in to help make Sunday services and all our other programs possible each week. This is the place where you can learn more about all the different serving teams at Rockhills. If you are ready to join us in the blessing of volunteering, scroll to the bottom of the page and give us your info. We will be in touch soon. 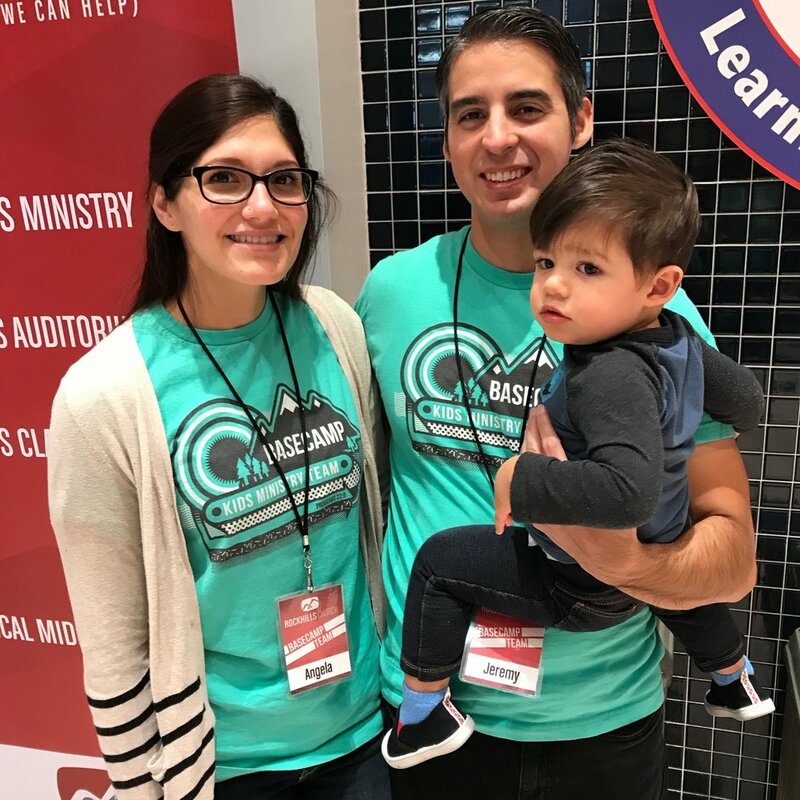 Passing on the legacy of the Gospel message to our children is our top priority at Basecamp. Here, we bring to life the power of God’s word in the Bible and how that fits into kids’ everyday lives. Our children not only have a blast; they are also able to discover the joy of being in community and build lasting, godly friendships. To learn more about Basecamp and to volunteer, click the button below. Our mission is to keep Rockhillers awake and ready. We know how important that morning cup of joe is, and who can pay attention to the message on an empty stomach? We brew coffee, mix lemonade, prepare snacks, and strive to make Rockhills a more welcoming place. We serve from 8:00 am when we unpack and get that first pot brewing, to around 12:15, when we get everything washed up and packed away for next week. If you’re up for an early morning once or twice a month, join us in our mission to caffeinate Rockhills! We stand ready to help out by providing meals to families with new babies or health issues, helping people move, and visiting shut-ins and people in the hospital. When you join the care team your name will be added to an email list, and you will be contacted when a need arises. We greet people with big smiles each Sunday as they arrive, help them get connected and answer questions, visit with newcomers, and make Rockhills the welcoming place that it is. Volunteers in the First Impression team serve once or twice a month, from 9:45 am until 10:40 am. Members of our prayer team are available after every service to pray with people, and praying for the needs and prayer requests of our family during the week. Each week, we transform a school into a place of worship, and then back into a school. Volunteers come in at 8 am and typically finish around 12:30 pm, once or twice a month. 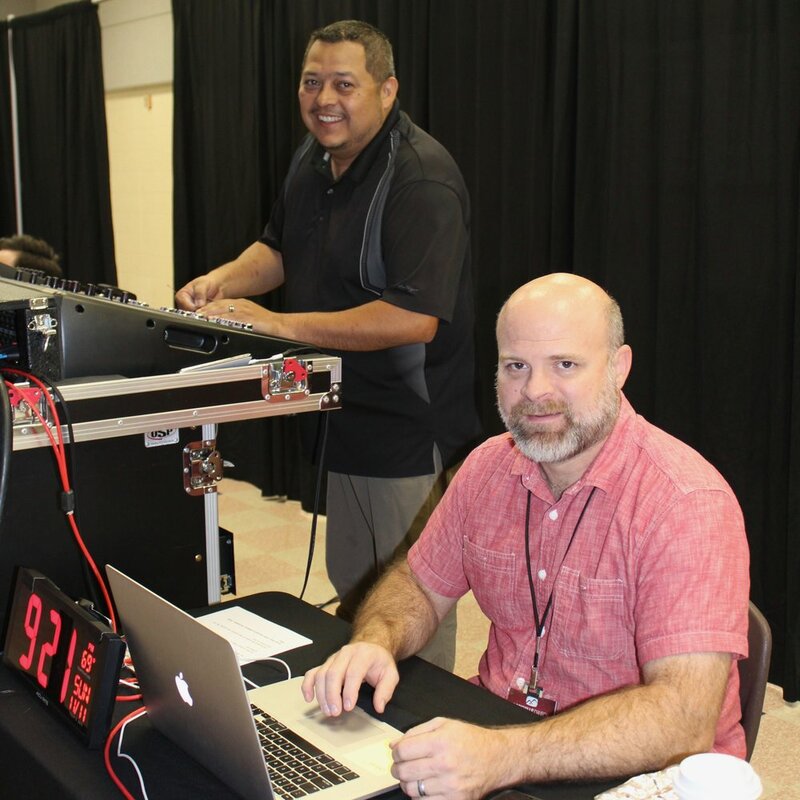 We prepare, operate and support the audio, lighting, video and graphics for Rockhills. If you are tech-savvy or willing to learn, we could use your help with sound, lights, and video. Our Middle School Ministry, Vertical, meets on Sunday mornings during the main service. Our High School Ministry, Integrate, meets on Sunday evenings. If you have a passion for tweens and teens, this is the place for you to serve. We make the music happen. Fill out the form below if you are interested in auditioning for the Worship Team. Ready to lend a hand? Please fill out the form below and someone will be in touch soon.